The Bengals seem to be going nowhere fast. Playing well below their on-paper talent suggests, many questions have been brought up regarding head coach Marvin Lewis. With Andy Dalton at the helm, many people believed Cincy would at least be able to make the playoffs most seasons. But that hasn’t been the case. And even when they do make it, they never win. The Bengals have made the playoffs four times with Dalton at quarterback, and they have lost every single one of those games. 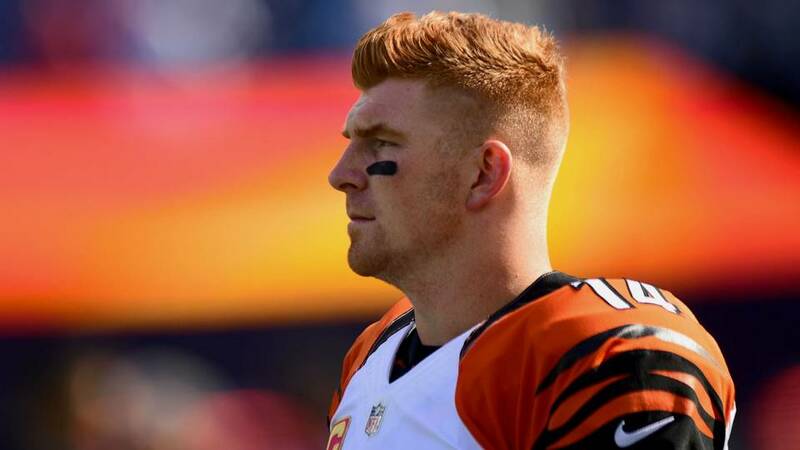 Dalton’s failure to lead the team on a postseason run has led many people to wonder whether he has the mental toughness to get this team over the hump. But there have also been many boneheaded decisions made by Marvin Lewis that have hindered the team’s overall achievements. When you look at the Bengals roster, there are many strong areas that should give them an advantage over their opponents. The best playmaker on offense is clearly wide receiver A.J. Green, who has surpassed 1,000 yards receiving in six of seven seasons in the league. But he can’t carry this team by himself. Someone has to throw him the football. While Dalton has for the most part done a decent job of getting him the ball, he certainly hasn’t maximized the wideout’s ceiling. The second wide receiver spot is up for grabs. A lack of performance by Tyler Boyd has led to a full out competition in training camp. 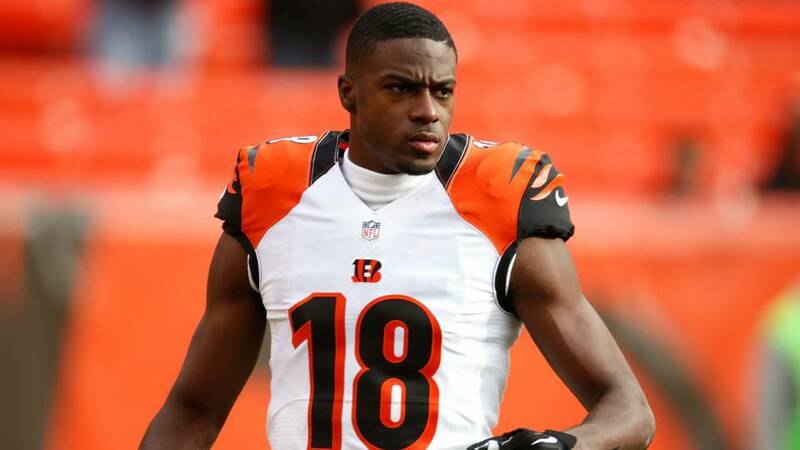 In fact, second year receiver John Ross is now getting the first team reps in camp, which actually makes sense considering the team drafted him with the ninth overall pick in the 2017 draft. If Ross can develop into a consistent playmaker, this passing offense could take a major step forward this season. 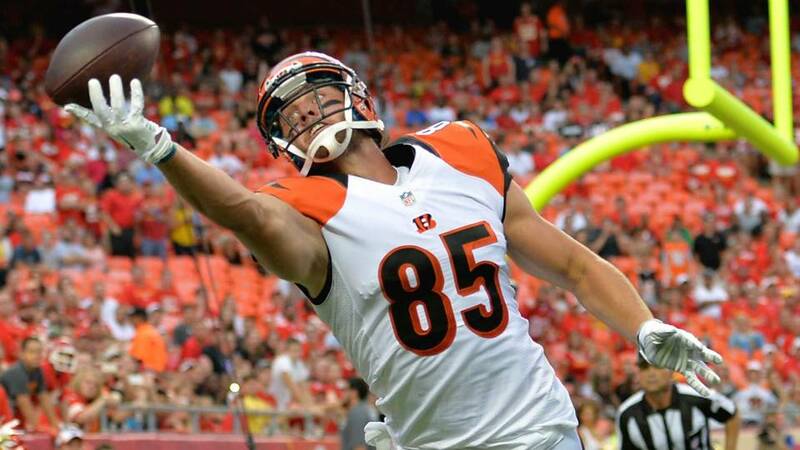 The lack of health for tight end Tyler Eifert is a major concern. Eifert has been a touchdown machine when healthy, acting as the clear top target for Dalton in scoring range, despite having stud wideout Green on the team. Eifert appears ready to get going after a lost 2017 campaign. The running game for the Bengals needs to be better as well. It was a crowded backfield last year, with rookie Joe Mixon, Giovani Bernard, and Jeremy Hill, all competing for targets. With Hill no longer on the team, this will be a much simpler situation in 2018. Mixon is expected to get the bulk of the carries, while Gio will sprinkle in some runs, but will mostly be used in the passing game. The Bengals upgraded the offensive line this offseason. They executed a trade to fill their biggest need on the line by getting former Bills left tackle Cordy Glenn. They also signed former New York Giants right tackle Bobby Hart in free agency in an effort to add depth and create healthy competition at the position. Likewise, Cincy used their first round pick to select center Billy Price. These moves could pay immediate dividends, which would go a long way in helping the overall production of the offense. One of the biggest issues for this team in recent years has been stopping the run. Cincinnati ranked a lowly 30th in run defense last season, giving up 127.9 rushing yards per contest, while also ceding 13 total rushing touchdowns on the year. In order to fix this issue, they went out and signed inside linebacker Preston Brown, as well as defensive tackle Chris Baker. But the Bengals didn’t stop there. They used the draft to bring in a lot of young talent. They selected Wake Forest safety Jessie Bates III in the second round, and followed that by taking hyped defensive end Sam Hubbard from Ohio State. Both of these guys could easily become impact players in the very near future. Later in the third round, Cincy picked Texas outside linebacker Malik Jefferson, hoping to add more depth to help stop the leaks against the run. The Bengals had three fifth round picks in this year’s draft, and they used all of them to bolster the defense. They selected defensive back Davontae Harris, Auburn defensive tackle Andrew Brown, and cornerback Darius Phillips, all in succession to help bring reinforcements to the defensive side of the ball. 2018 could be a transition year for the Bengals, who still have to contend with the Steelers, Bengals, and rising Browns in their division. It would take the best they have to stay with the cream of the AFC’s crop. But anything is possible in the NFL.